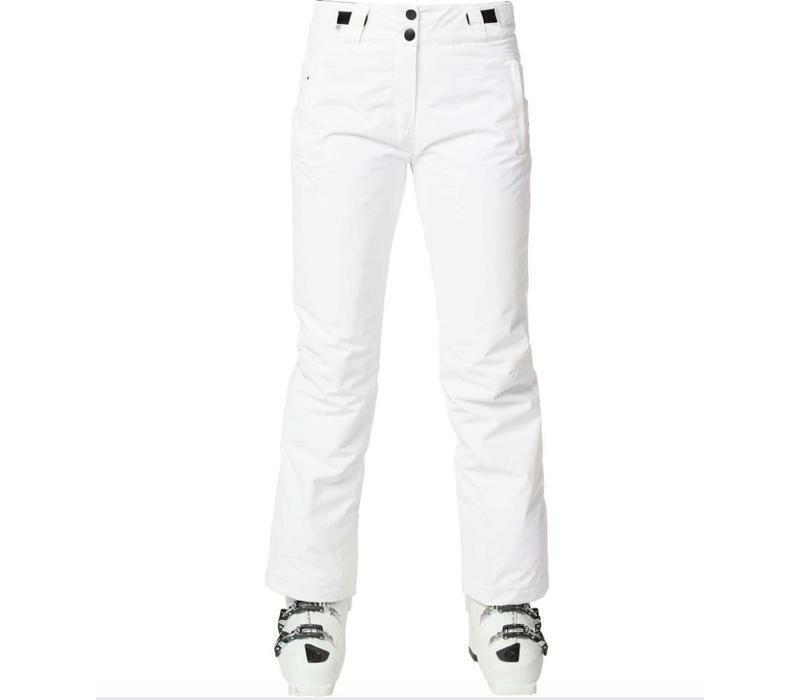 These women's ski pants are insulated with 3M insulation to keep you warm and looking the part on the hill without having to add a load of extra layers to yourself. They feature an articulated fit to match the natural flex of the body and an adjustable waist with belt loops to help dial in the fit. 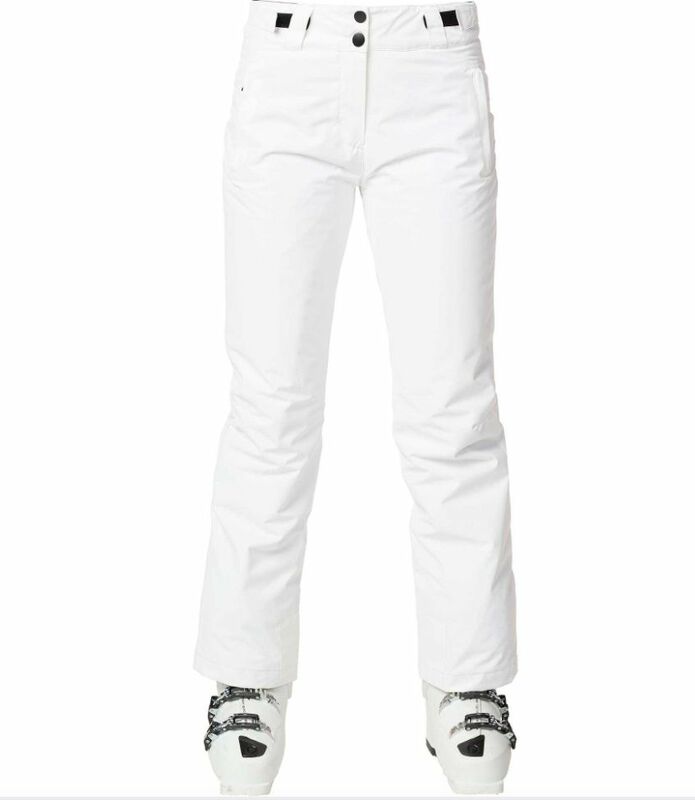 They are build so that in warmer skiing you won't get hot to easy in them, this does mean if you're skiing in the coldest of cold days you will need a trouser baselayer as well.